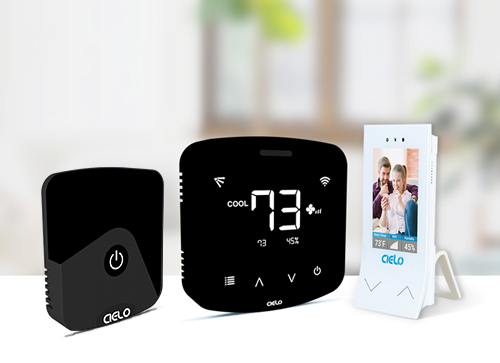 Cielo Smart Wi-Fi AC controllers make any type of air conditioner (Mini Splits, Portables & Window ACs) smart. Control your new or old AC from anywhere through your smart phone. 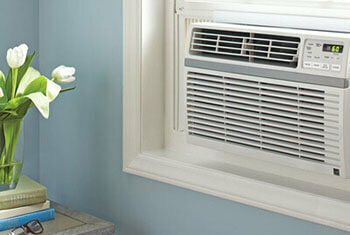 Enjoy the convenience and save money on your air conditioning. Place your Cielo smart AC controller on the desk or mount it on the wall. Power it up. Download the "Cielo Home" App. 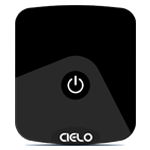 Setup Cielo device through the app.You are good to control your AC from anywhere. Enjoy! 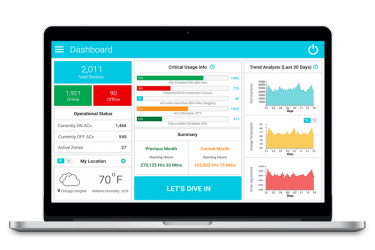 Control your air conditioners and heat pumps through your phone from anywhere in the world. 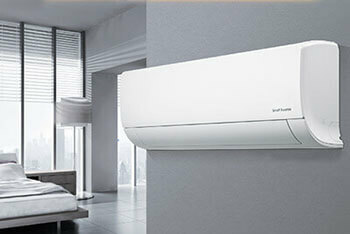 Powerful 7-days scheduling functionality helps you schedule your ACs as per desired settings. Automatically turn your AC ON when you arrive and turn OFF when you leave. Monitor the live air filter cleaning status. 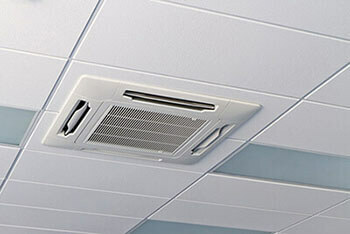 Ensure healthy air conditioning. HVAC zoning controls were never so easy. Single touch control for all your air conditioners & heat pumps by creating zones. Provide complete usage audit of ACs on “Cielo Apps” keeping you aware of your usage and help you achieve your saving goals. 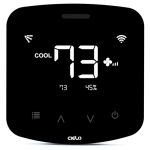 Save up to 25% on your energy costs by using various features of Cielo smart Wi-Fi air conditioner controllers. 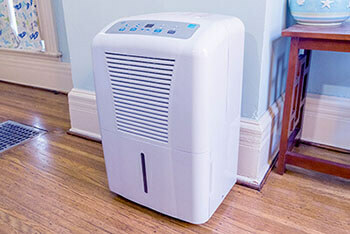 Control your air conditioners and heat pumps through your mobile from anywhere in the world. Provides complete usage audit of ACs on “Cielo Apps” keeping you aware of your usage and helps you achieve your saving goals. Check your timeline of actions performed through app, remote control, Amazon Alexa, the Google Assistant or pre-set schedules. 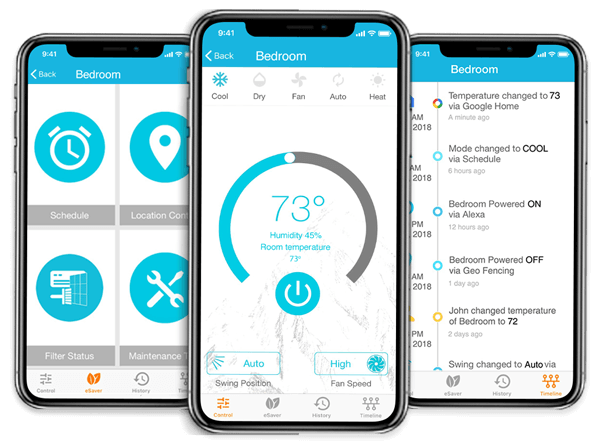 Download our free apps from App Store or Google Play by searching for "Cielo Home"
Cielo Home App - Control your A/C from Anywhere! Download our free apps from App Store or Google Play by searching for "Cielo Home". Unlimited smart air conditioning controls on your finger tips. Set the 7-day schedule as per your convenience, monitor the room temperature and humidity in real time, automatically turn your AC on when you arrive and turn off when you leave, create zones, share your device with family, see the live air filter cleaning status, see your usage history and enjoy your energy savings with reduced electricity bills. Download our free apps from App Store or Google Play by searching for "Cielo Home". Unlimited smart air conditioning controls on your finger tips. 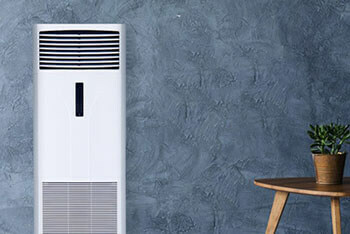 Best Smart AC solution for hospitality industry having installed base of mini split air conditioners, window ACs or even portables. 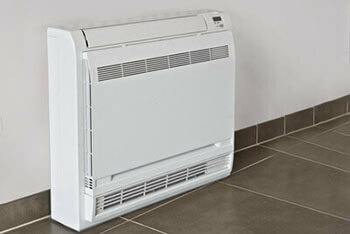 Save energy on your hotels heating or cooling. 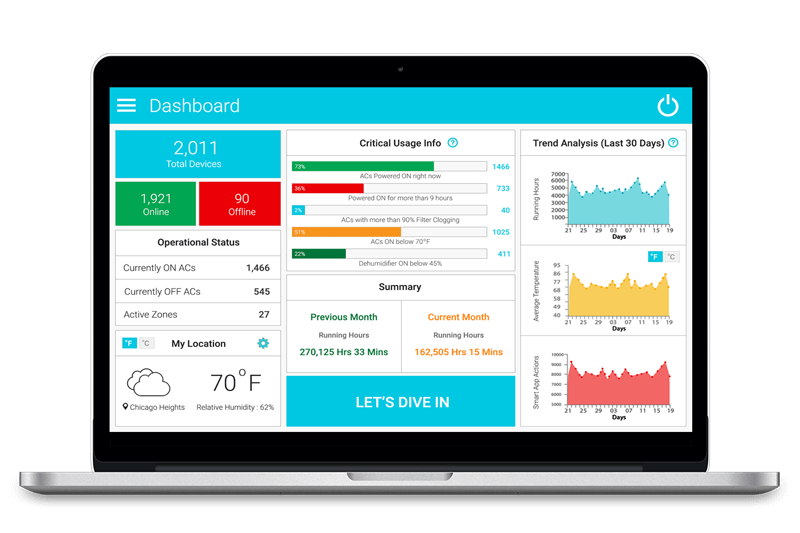 Monitor, control and achieve your targeted energy saving goals. 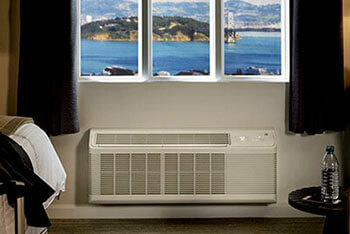 Ideal for your home, vacation rentals, hotels, warehouses, schools, hospitals and more. 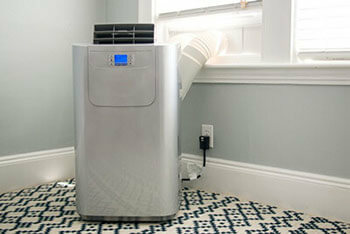 Managing your ACs and Heat Pumps is possible with simple voice commands. Just talk to Alexa and say; “Alexa, Power on the Bedroom” or talk to the Google Home and say; "Hey Google, Power on the Bedroom" and it will be done! Just talk to Alexa and say; “Alexa, Power on the Bedroom” or talk to the Google Home and say; "Hey Google, Power on the Bedroom" and it will be done!